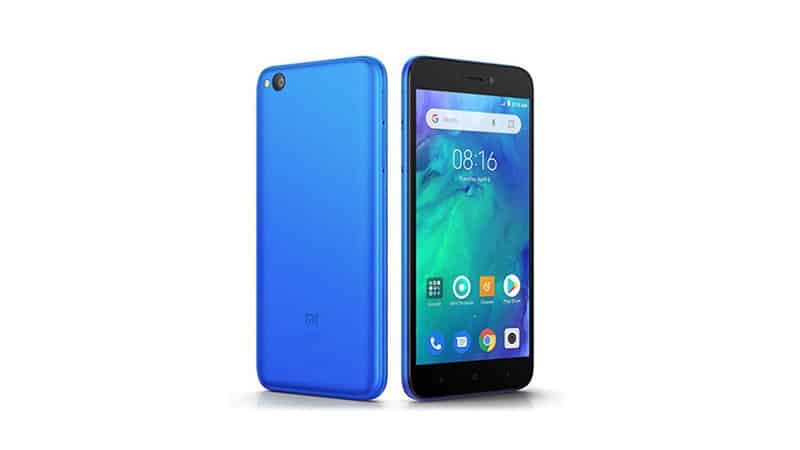 Xiaomi has introduced its cheapest smartphone — Redmi Go — in India that comes with a HD display, unlimited Google Photos storage, 3,000mAh battery and a micro-SD card slot. According to Xiaomi, the Redmi Go supports over 20 Indian languages and along with the support of Google Assistant in both Hindi and Hinglish. The dual-SIM (Nano) compatible Redmi Go runs Android 8.1 Oreo (Go edition) and packs a 5-inch screen. The device is powered by the quad-core Qualcomm Snapdragon 425 SoC along with Adreno 308 GPU. For photography, the Redmi Go sports an 8MP rear camera with an f/2.0 aperture and a LED flash. The smartphone also supports full-HD video recording feature and has HDR, real-time filters, and smart scene detection features. At the front, the Redmi Go packs a 5MP camera, with 1.12-micron pixels and an f/2.2 aperture. Measuring 140.4×70.1×8.35mm in dimensions, the smartphone weighs 137 grams. The Redmi Go costs Rs 4,499 for the 1GB RAM/ 8GB and is available in black and blue colours. The smartphone will go on sale on Flipkart, Mi.com, and Mi Home stores, starting March 22, 12 p.m. onwards. The company also announced launch offers including Rs 2,200 Jio cashback and up to 100GB free data. The Redmi Go is the first device in this price that comes with unlimited storage on Google Photos in high quality resolution. Last month, Xiaomi launched the Redmi Note 7 Pro smartphone in the country that comes with a massive 48MP rear camera. The Redmi Note 7 Pro is powered by Qualcomm Snapdragon 675 processor clubbed with Adreno 612 GPU. The Xiaomi Redmi Note 7 Pro comes with a 6.3-inch display with a dot notch, a glass back and a dual rear camera setup comprising of a 48MP+5MP sensor, surrounded by a fingerprint scanner. See Also: Redmi Note 7 Pro Review.